Every year on October 8th children in the Chicago land area are having a free day from school. Why, you may ask. Because it is Columbus Day. Kids think this is great, even though many don't know anything about this man, they are happy or their day off. If you really think about the situation what are we teaching children it is okay to do by celebrating Columbus Day? 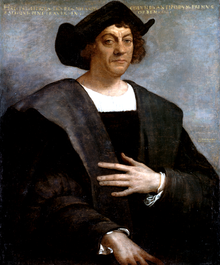 After doing much research in Regional Studies I have learned that Christopher Columbus is a man that should not have his own day. Yes he did open up the Americans to European colonization but by doing this he caused much destruction to the native people and their islands that he went to. Maybe this was good for us but those native people were humans just as much as we are and don't deserve that treatment. We would never worship someone who did that to us. 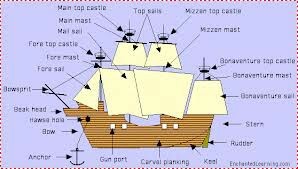 When Christopher Columbus set out he was looking for a new route to Asia, he didn't even find that, no one gets rewards when they don't do what they said they would or don't finish a job right. You would get fired, bad grade, or look down upon. The final reason I don't think he should be worshiped is because he brought new diseases to both areas. Nobody likes diseases and this killed many people. Most people who kill others or does something that leads to someone death is punished. Why isn't he being punished? Because others are blinded by things that he has said, it's time for people to open their eyes to the truth, start learning!